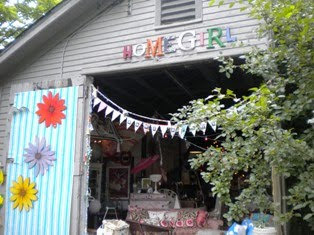 Home Girl: SALE this week! June 18 and 19 10am-4pm! 330-650-2135 - call Gina with questions! Gina - I have heard of you through Michelle Luciano (who I am just meeting via another mutual friend) anyway- I am in Ohio first week of July -- Elyria -- and it would be fun tho meet you and chat about our businesses.